‘Tis the season to be giving and the countdown to Christmas day has begun. Spoil the beauty lover in your life with the gift of pampering this holiday season. 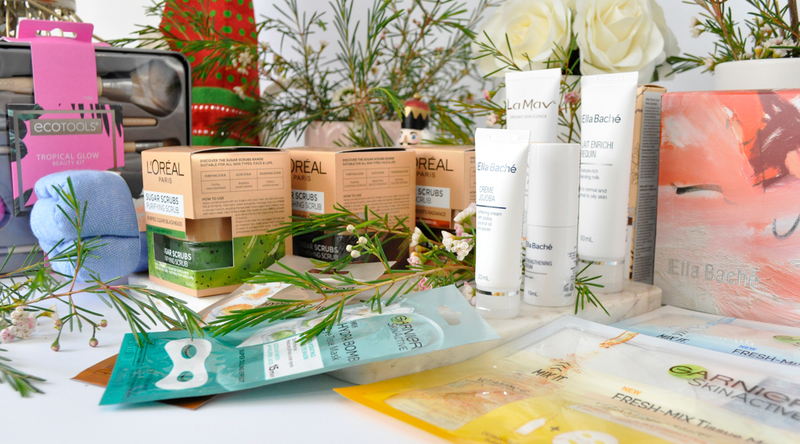 I have selected the best of the bunch, my beauty inspired Christmas picks on offer this year. From affordable price points to luxe delights, there’s sure to be something for your loved ones here. Ho-ho-hope this gift guide will give you inspiration while you’re making your list and checking it twice. 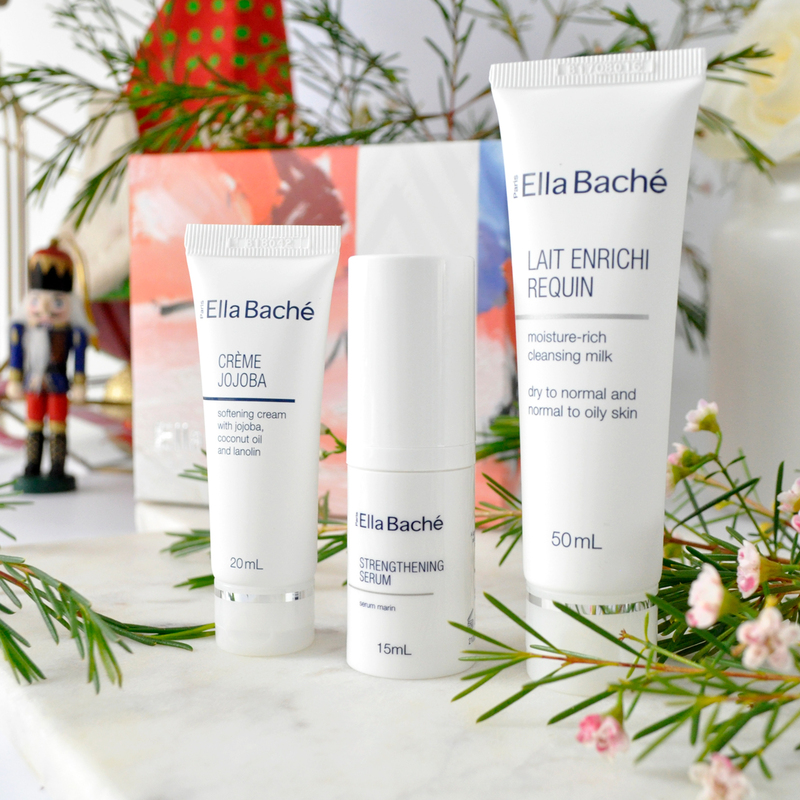 Celebrate the Art of Ella Baché this year with their incredible Discovery Set. This stunning collection contains three gorgeous items to pamper yourself and nourish the skin. Lait Enrichi Requin is a moisture-rich cleansing milk which is designed to remove make-up, impurities and excess sebum leaving the skin clean, refreshed and balanced. Their soothing algae-based Strengthening Serum helps to heal the skin and reduce dryness associated with psoriasis and dermatitis, as well as inflammation associated with blind lesions, irritation, rosacea and hormonal acne. The rich soothing Crème Jojoba makes the perfect night cream. It repairs my skin while I snooze and I wake up to it glowing, revitalised and nourished. 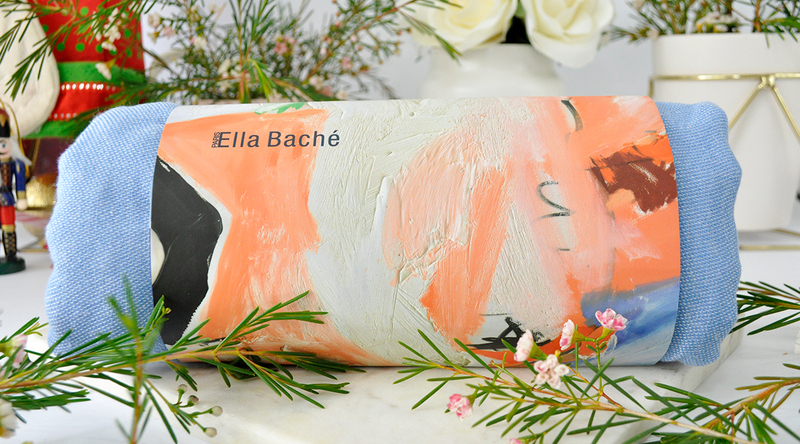 Receive your iconic Ella Baché Beach Towel when you purchase two Ella Baché products with a minimum spend of $150. This revitalizing organic face mask is formulated with pink clay, antioxidants and age-defying bio-actives to nourish, purify and help prevent premature ageing. It will improve skin elasticity and cell renewal leaving skin naturally hydrated, soothed and restored. I also love that La Mav’s masks are organic, vegan-friendly, cruelty-free and contain no harsh chemicals. 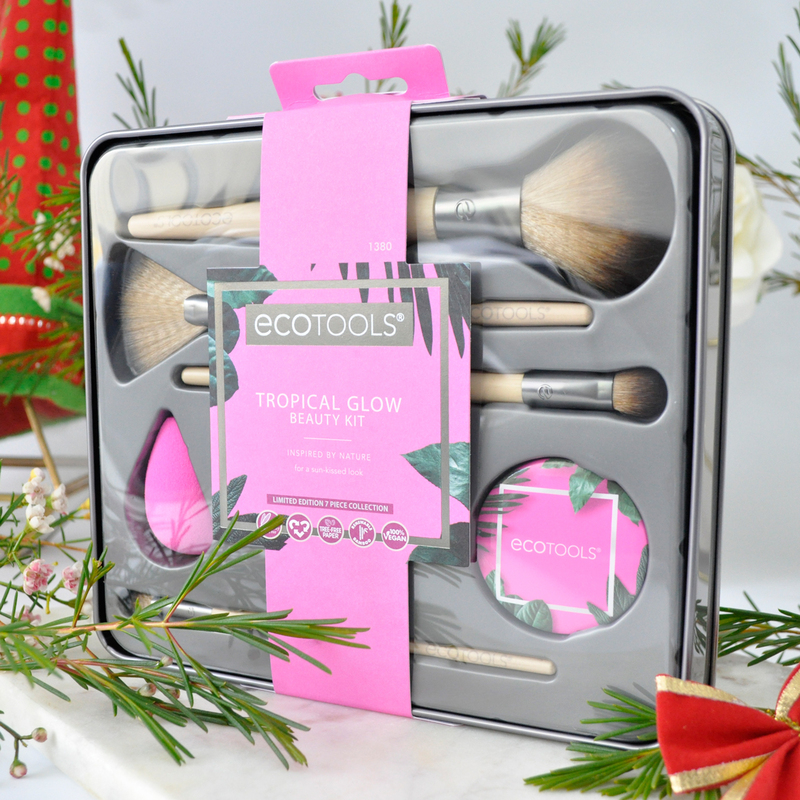 EcoTools have released their epic seven-piece Limited Edition Tropical Glow Beauty Kit. It has all the tools you need to complete a full face of makeup on-the-go. The kit includes a collection of four brushes, a travel perfecting blender, compact mirror and reusable steel tin. Use the Travel Perfecting Blender to apply liquid or cream products such as SPF, BB cream and foundation. The Powder/Blush Brush can be used to apply blush or bronzer across the cheekbones or powdering the face to set everything in place. Use the Highlighting Fan to sweep an illuminator across the cheekbones, nose, cupid’s bow and temples to highlight the face in all the right places. Finish the look with the eyes using the Shading Brush for sweeping a base colour and the Smudge Brush to blend accent colour throughout the hollow of the eyes. 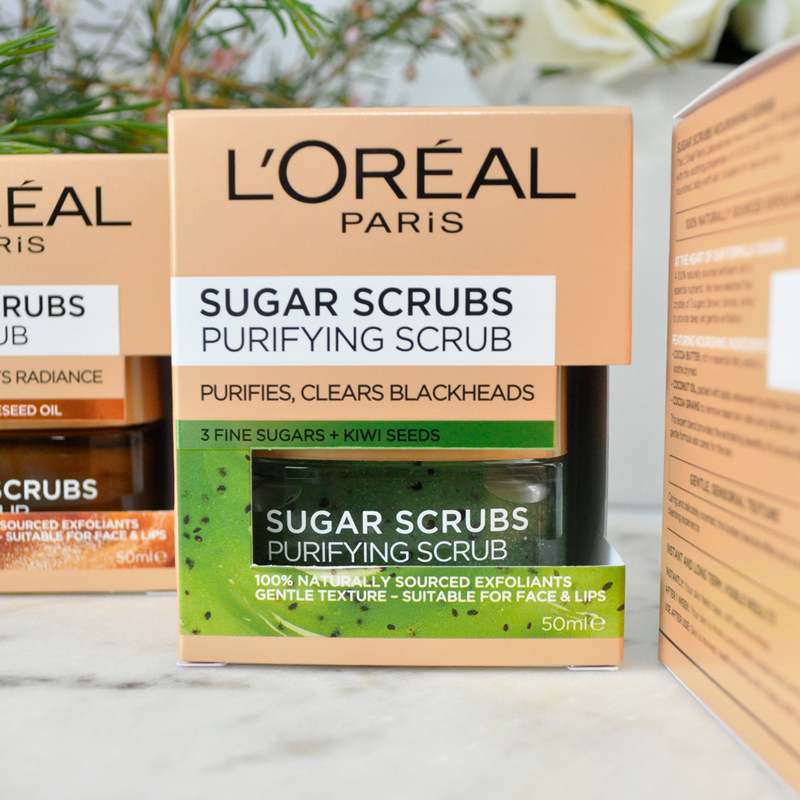 L’Oréal Paris’ Sugar Scrubs effectively remove skin impurities and built-up dirt, as they renew and brighten all types of skin. These gentle and natural face and lip scrubs are infused with three sugars (brown, blonde and white) to provide deep yet gentle exfoliation. They’re deliciously scented and are guaranteed to help nourish and rebalance the skin as well as provide a clear, glowing complexion. 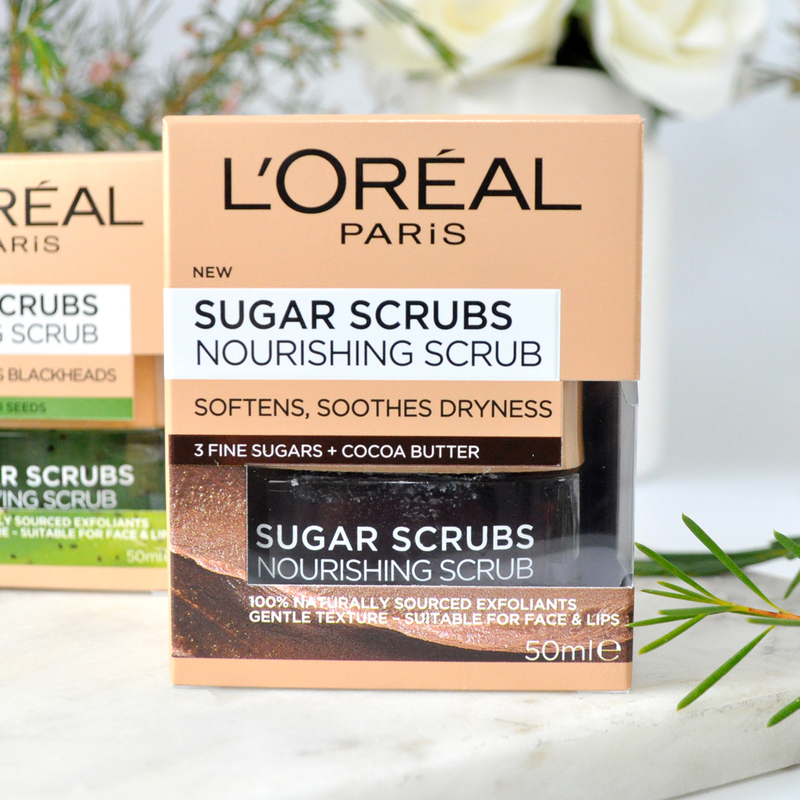 The Nourishing Scrub includes the soothing properties of Cocoa Butter which is rich in essential fatty acids to soothe dryness, Coconut Oil to protect skin barrier, and Cocoa grains to remove dead skin cells and soften skin. Suitable to use on your face & lips. The Purifying Scrub combines Kiwi Seeds to exfoliate skin and visibly reduce blackheads, Peppermint Essential Oil to soothe skin and reduce blemishes, and Lemongrass Essential Oil to purify skin. 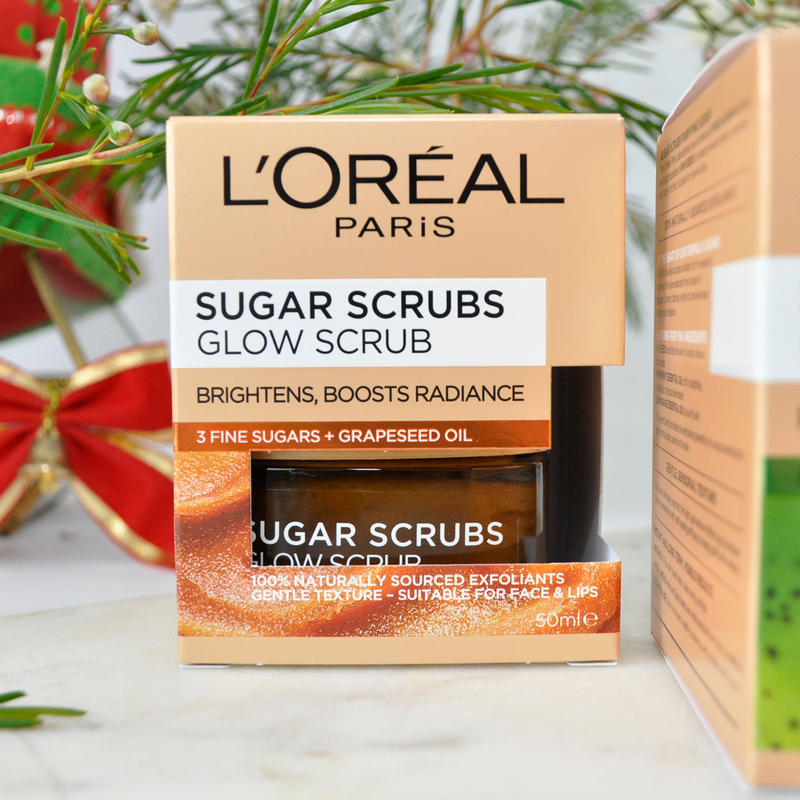 The Glow Scrub fuses the brightening properties of Grape Seed Oil enriched with Vitamin E to illuminate skin, Mono Oil to protect skin from dullness, and Acai Powder to refine the skin’s surface for a visibly smoother finish. 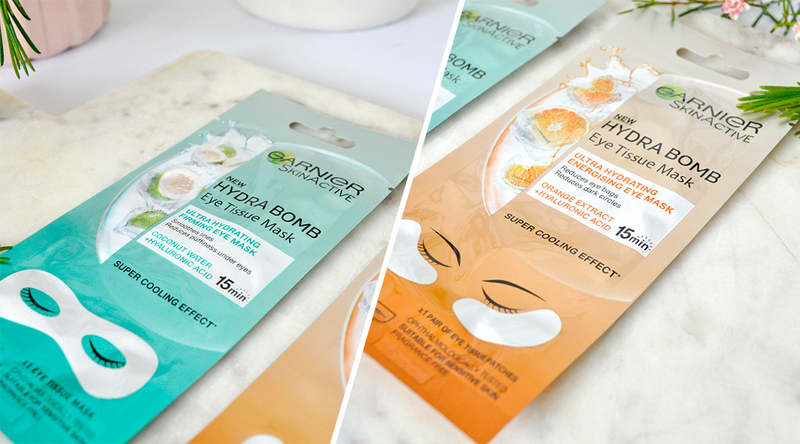 These eye tissue masks are the perfect remedy for tired puffy eyes and dark circles. The Ultra Hydrating Energising Eye Mask is enhanced with Orange Extract and Hyaluronic Acid to help replenish dull, unhealthy-looking skin, keeping it looking radiant bright and more awakened. The Ultra Hydrating Firming Eye Mask is enriched with Coconut Water and Hyaluronic Acid which smoothes lines, reduces puffiness under eyes and leaves the skin looking and feeling revitalised. Tip: For an even more cooling effect, keep the packet in the fridge. 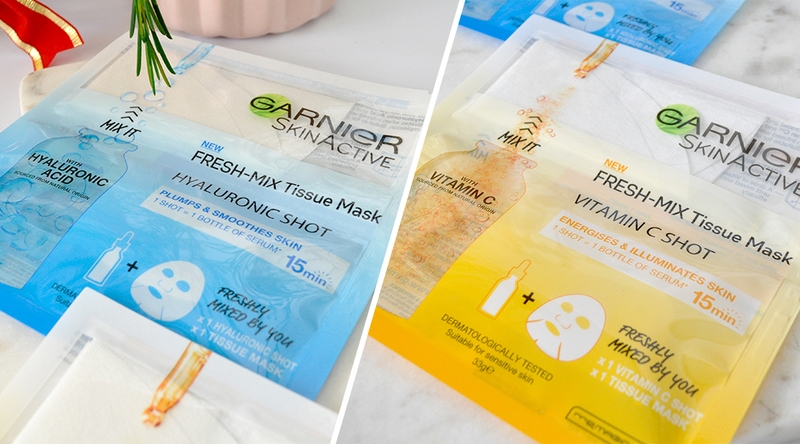 You all know how much I love to DIY, well these mix-it-yourself shot mask by Garnier are some of the more fun and best tissue masks I have tried. What’s inside you may ask? Revolutionary algae dry tissue with high absorbing properties and a potent dose of serum. The plumping and soothing Fresh-Mix Tissue Mask Hyaluronic Shot will give the skin a boost of hydration and reveal a fresh, radiant complexion. The energising and illuminating Fresh-Mix Tissue Mask Vitamin C Shot will truly brighten your skin and promote a more luminous even complexion. 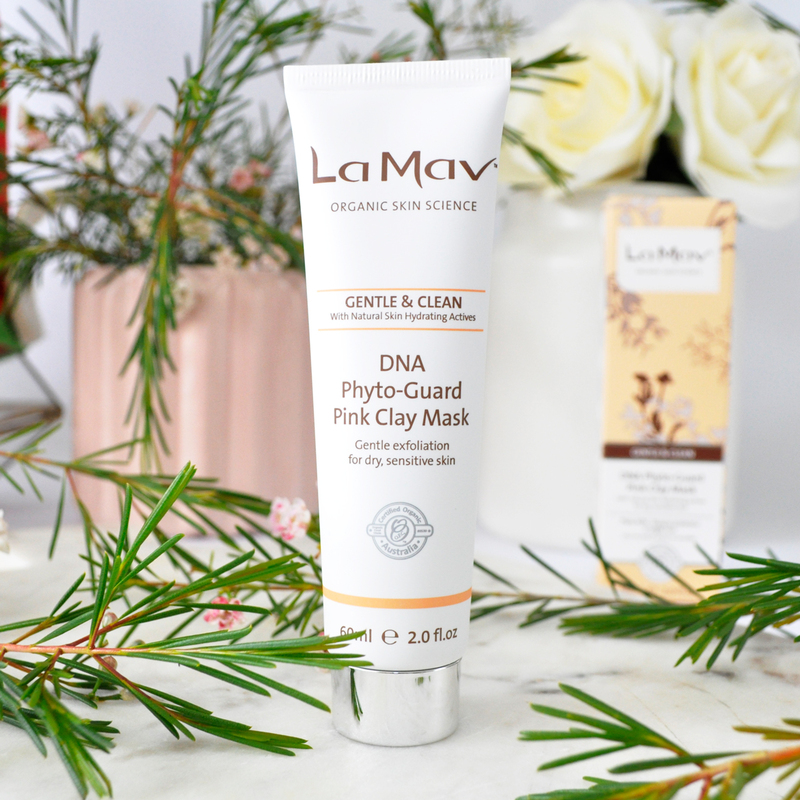 EcoTools and the La Mav DNA Phyto-Guard Pink Clay Mask are fantastic. I also love supporting vegan and cruelty-free brands. Omg I love everything! I want to be my own secret Santa. Haha Love it 🙂 You are so funny! So many beautiful products! I am loving the Ella Bache sets this year! They’re amazing!! They all look so pretty too! They have nailed their packaging. 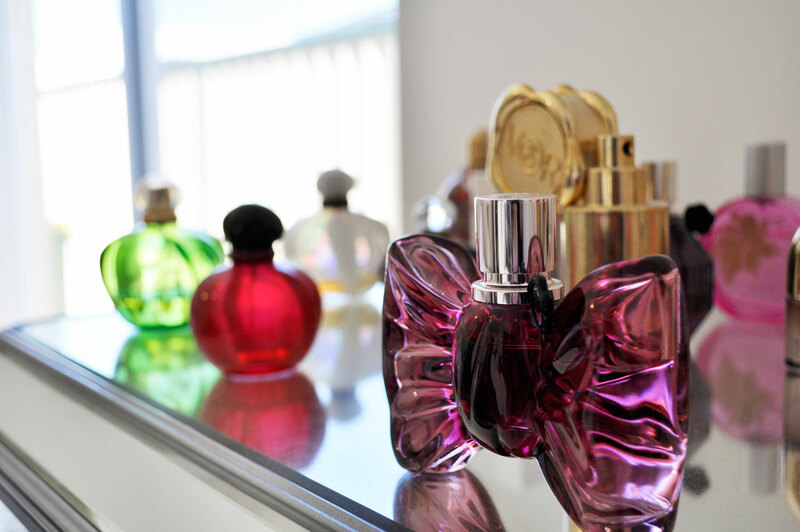 I’d love to receive any of these beauty gifts this Christmas! So many gorgeous options – my fave is definitely that eco tools kit! 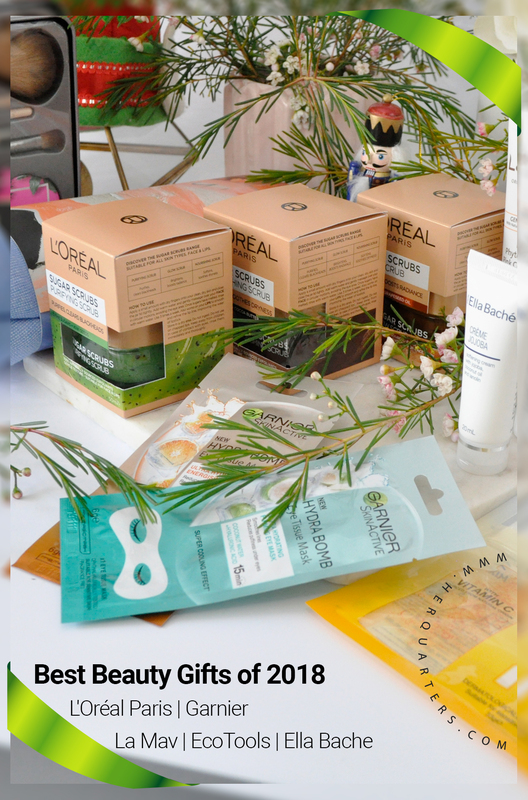 That clay mask looks lovely – I need to buy it for myself! So… I’m clearly a little late but hey, nothing like a (late-ish) new years treat for myself, right? Haha! Great post! 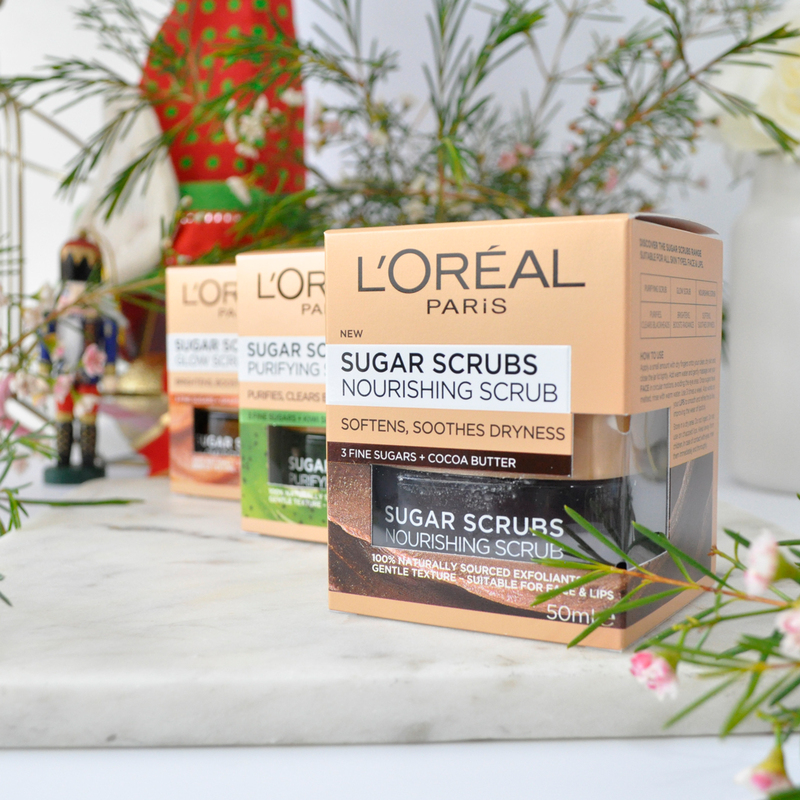 I’m definitely eyeing those sugar scrubs. Hi Amel, it’s been a while! Your blog looks so amazing! I keep saying this huh??? It just keeps improving! That Ecotools set it a dream! Such good selections!